Viktor Herak is a fashion , portrait and fine art photographer who currently resides in Berlin. He grew up in Croatia where he discovered his interest for photography at an early age. At the age of 18 he studied photography in Slovenia and then moved on to study fashion photography in Milan. During this time Viktor curated a blog Vomiting Greed that caught the attention of many high profile designers. It was a passion project that showed his unique vision, that lead to unexpected opportunties. He was soon approached to do mood boards , creative direction , photo concepts for contemporary brands. 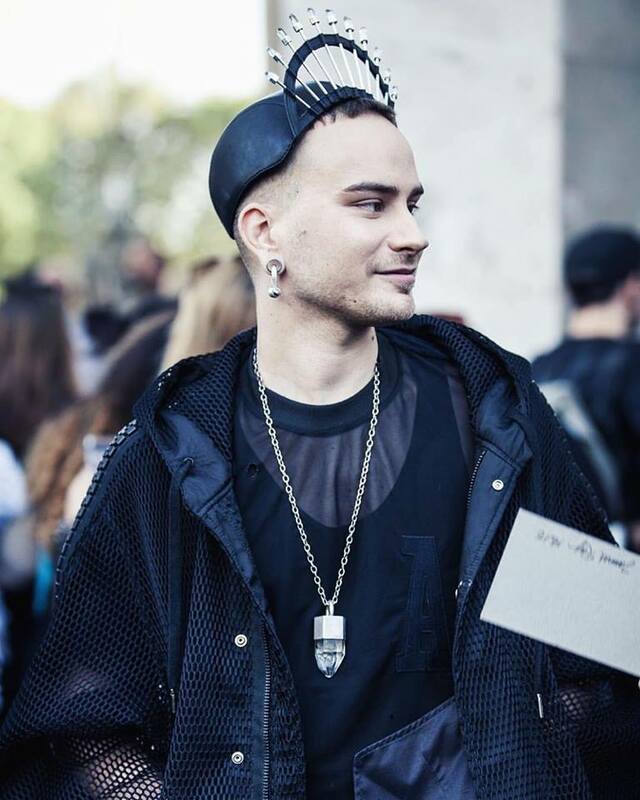 This brought him to London in 2014 where he started to work as in house photographer for the cult label KTZ. Some of his roles in the company included directing videos, styling and casing for fashion shows at London ,Paris and New York fashion week . Viktor then moved on to develop the brand identity of the brand House of Malakai. Directing and shooting all campaigns and look books since the brands inception in 2014. His works for both companies and individually has been featured in Vogue, Elle, Harpers Bazaar, Numero etc. In 2014. Peter Lindbergh chose him and his photographs as one of the best among thousands, and they shared an exhibition called “Images of Women” and “The Unknown” in Zagreb, Croatia. He finds beauty in ugliness and celebrates imperfection. His eye is always drawn to the real and raw, but loves creating stories with an cinematic approach.